Nashville is the capital of the U.S. state of Tennessee. 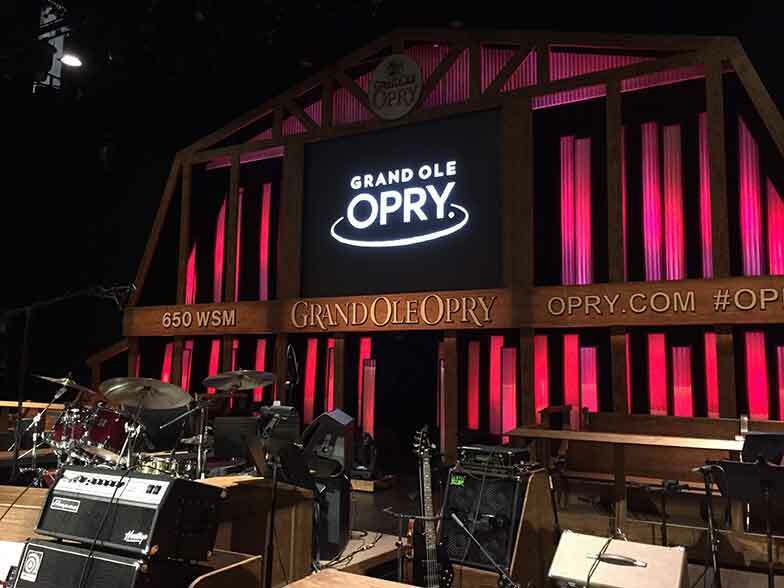 Legendary country music venues include the Grand Ole Opry House, home of the famous “Grand Ole Opry” stage and radio show, in Music Valley. The Country Music Hall of Fame and Museum and historic Ryman Auditorium are Downtown.